Previous rumors revealed that Huawei is working on a new variant of Mate 20 Pro. 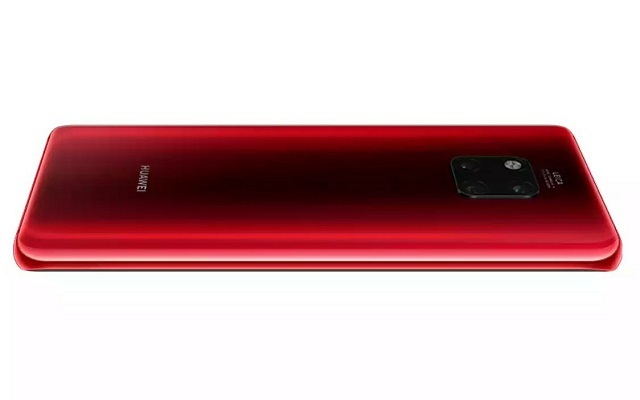 Now the company has revealed that the Red and Comet Blue Mate 20 Pro will Launch on January 10. The device is listed at Vmall and Huawei’s online store. Moreover, the price will remain unchanged for both colors. The Red and Comet Blue Huawei Mate 20 Pro will be available only in China initially. But we hope that it will soon be available in other markets too. Both versions will have the same price tag of CNY5,999 ($875/€765) for the 8/128 GB memory combo and CNY6,799 ($990/€870) for the 8/256 GB.